At Hirst Conservation we are able to offer the whole range of joinery services to include restoration and conservation, as well as the manufacture of bespoke doors, windows, staircases, panelling, furniture and structural and non structural timber repairs. 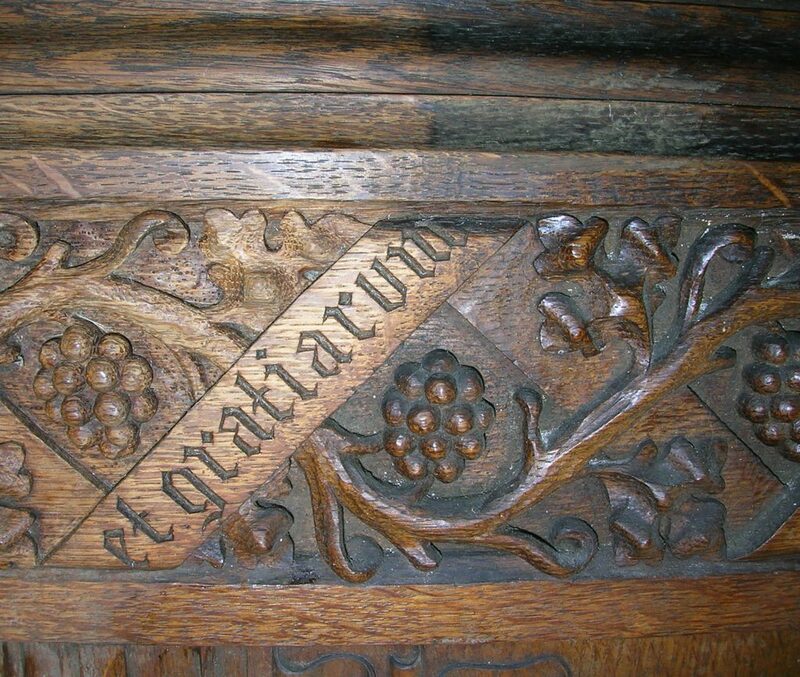 We can undertake carving and veneering works as well as the restoration of fire damaged timber. We can also provide detailed condition reports, CAD drawings and treatment reports. Related works may include analysis of defect and coatings to inform treatment or more detailed paint research of polychrome. St Mark’s Church, North Audley Street, London: Specialist repairs to architectural joinery, fittings and furniture, including Jacobean timber screen, font cover, balustrading, doors, windows, wall panelling and skirting. Highgate School Chapel, London: Sympathetic cleaning and refinishing of the wall linings, panelled screens, pews, choir stalls, pulpit and altar.